EXCITING TIMES for the people of Goli village. With over 2000 villagers 456 homes, 3 schools an health outpost and local community building destroyed from both earthquakes in April and May 2015. 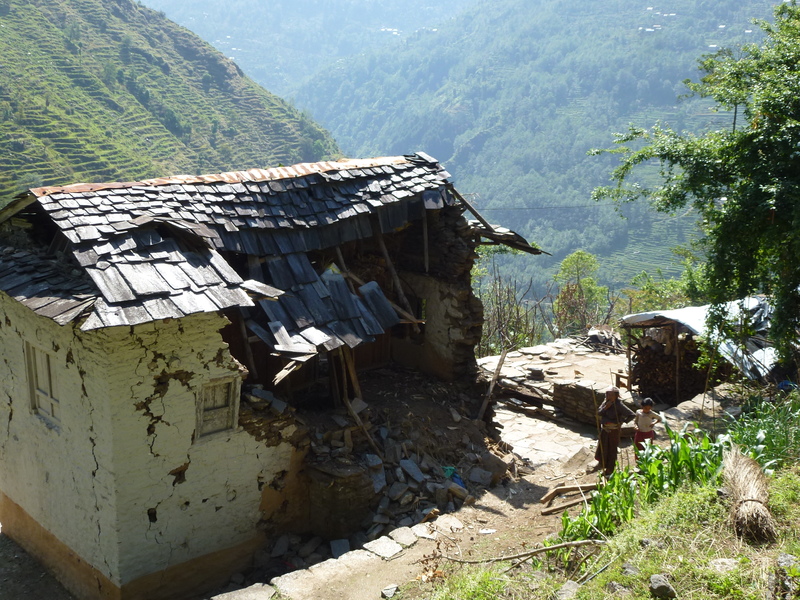 The challenge has been set for a decade of support in Goli and Nepal. 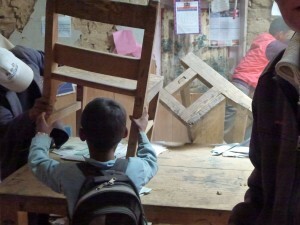 https://www.gofundme.com/golivillagetrust THEY HAVE A NEW SCHOOL!! With funds raised from a wide range of events in the United States, Canada across Ireland, Europe and the UK we have been able to secure funds to start rebuilding. 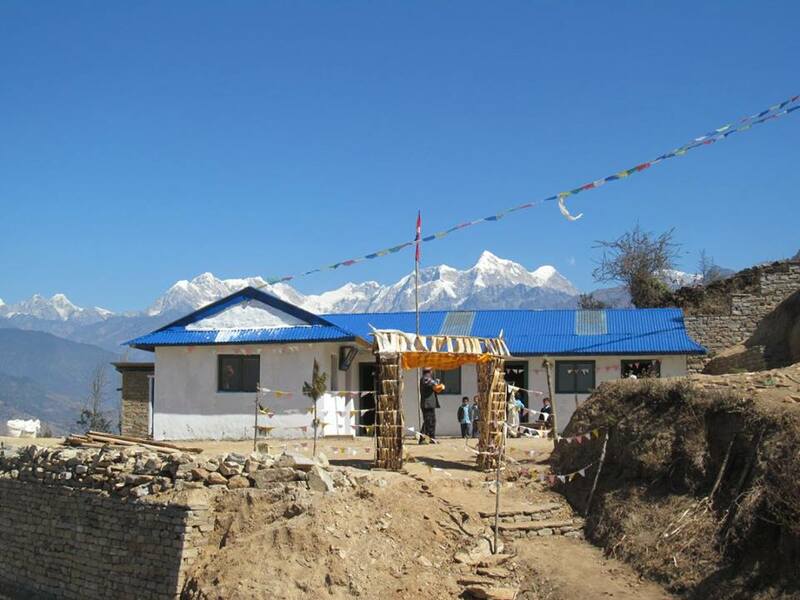 The first project, a school has been built. 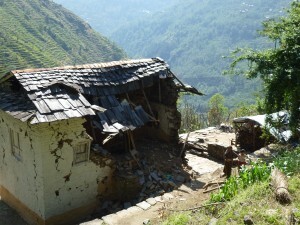 We hope to rebuild another two schools, health out, monastery and homes. We need your continued help!! 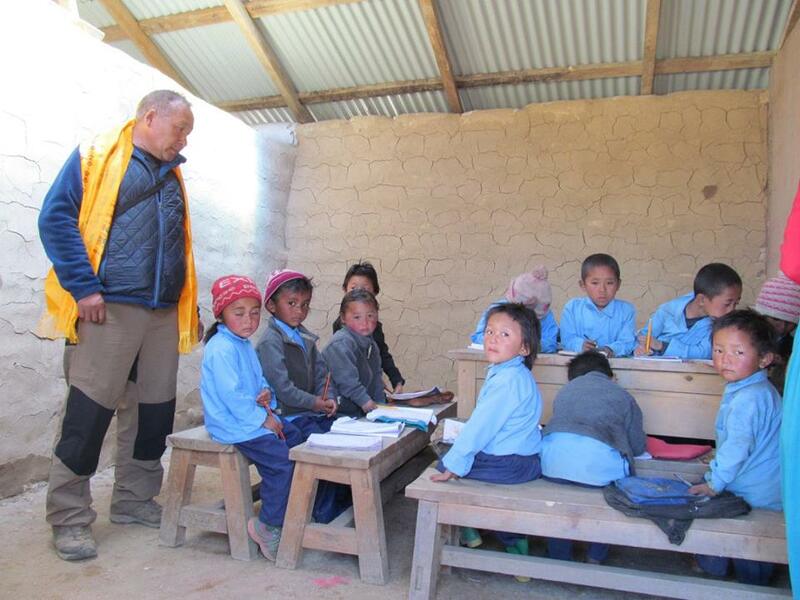 The Village of Goli say thank you for their new school. 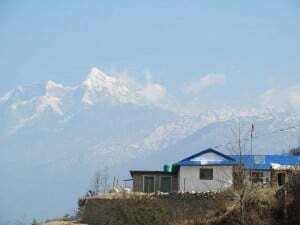 From Pikey Peak above Goli you can see Everest, the Everest trail and some of the world’s highest mountains. The challenge now is to build more and help the local people get back on their feet. They need more schools rebuilt, homes, support and we can give it to them. 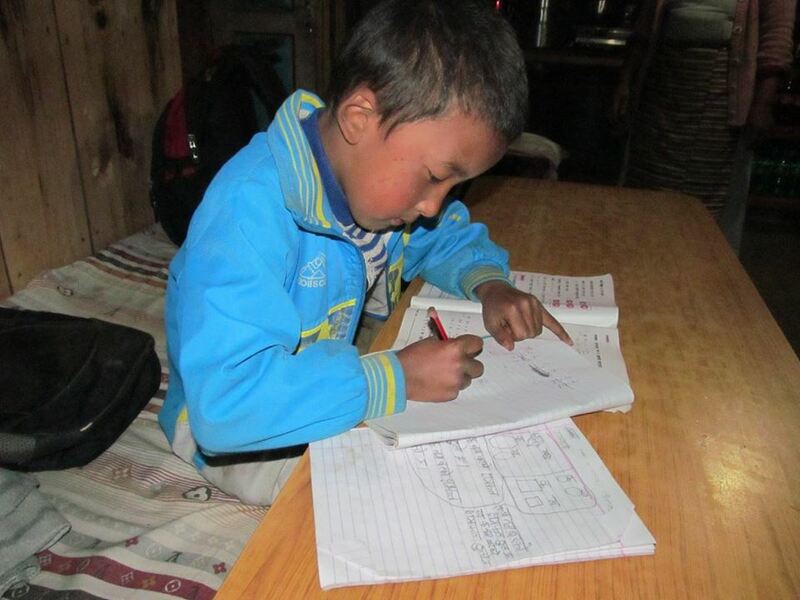 Help us help them rebuilt their lives in this remote Himalayan village. Get in touch with us and find out who you can visit and bring funds to Goli, take ownership of a specific project, run events, raise awareness and support. If everyone does a little we will see real change. New School for Goli Nepal!